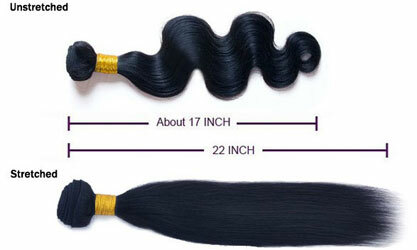 Completely unprocessed: Virgin hair means that the hair has never been treated, bleached or colored. 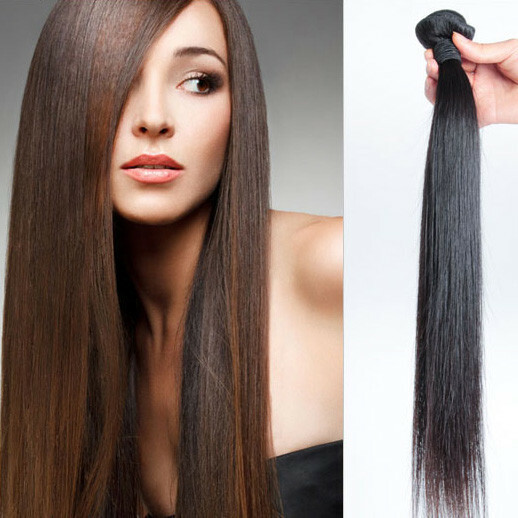 All the cuticles of virgin hair are intact, running in the same direction. 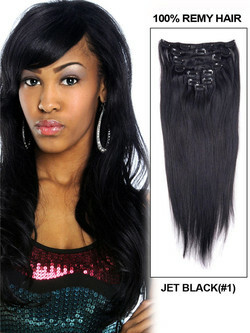 Longevity: Virgin hair has a longer lifespan than any other type of hair. 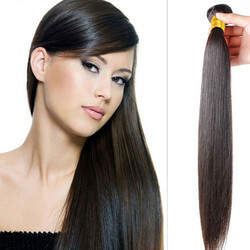 If it is cared for properly, it will last about 12 months. 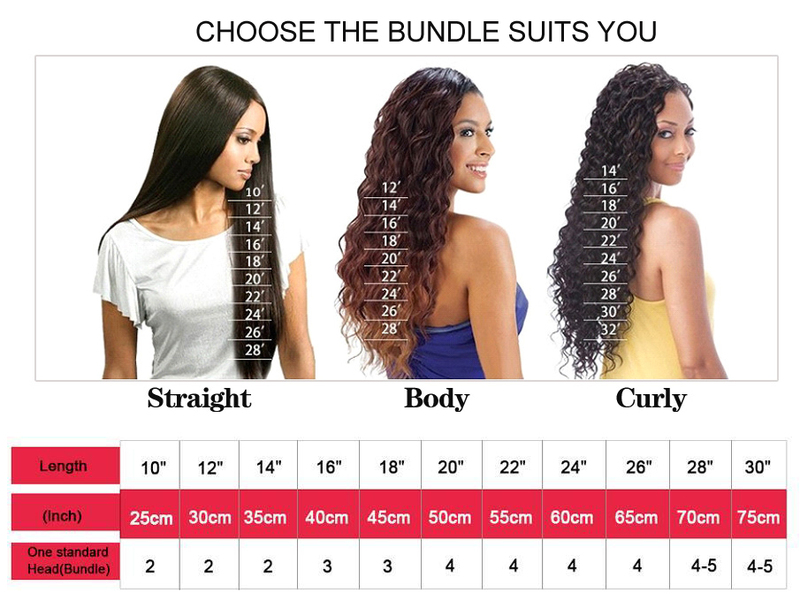 Styling Versatility: There is no limit to the ways you can style virgin hair. 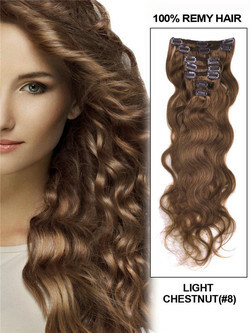 Heat style it for curl, wavy or straight styles. 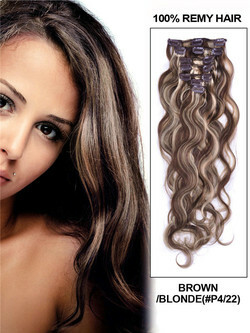 Color it to the perfect shade by dying or bleaching. 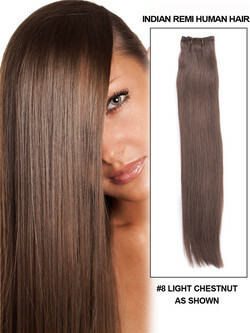 What Are The Sources Of Our Virgin Hair? 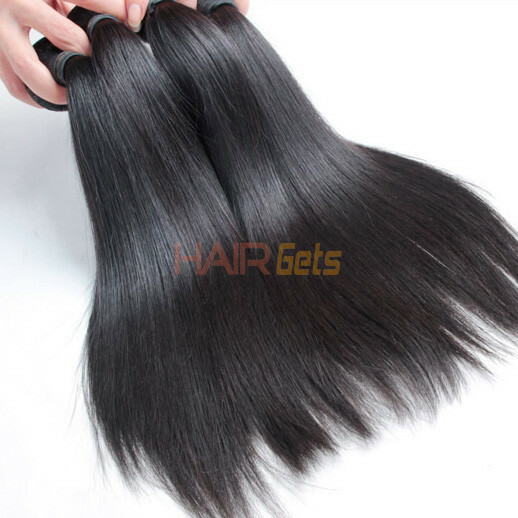 All our virgin human hair are cut from young girl donor, Only living with one-directional cuticle, avoid tangled, Soft and Comfortable Problem. 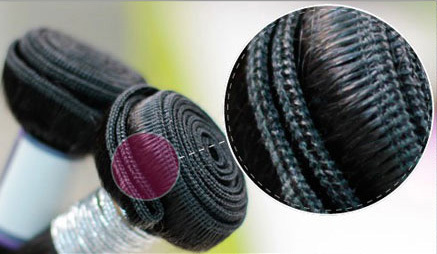 Reinforced weft to avoid the shedding problem. 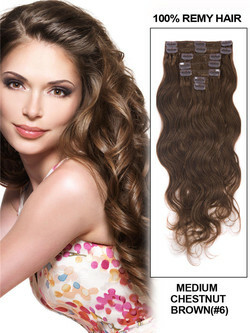 Neat and tight weft let you wear it earier and invisible. Natural and Comfortable. 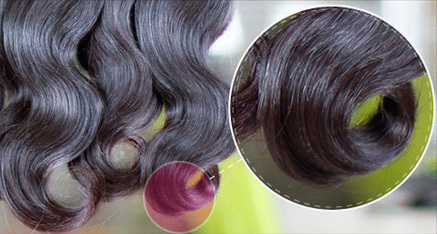 Undergo a specialized steam process to the wonderful wave and curly texures. Texure hold well after being washed. 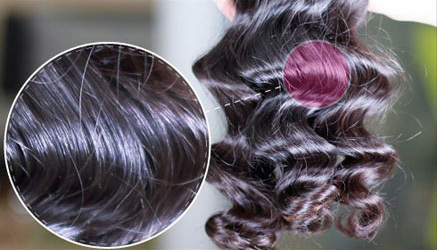 A set of strict standards to select, process and condition the hair. 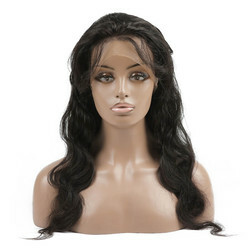 How many bundles and What length should I get? 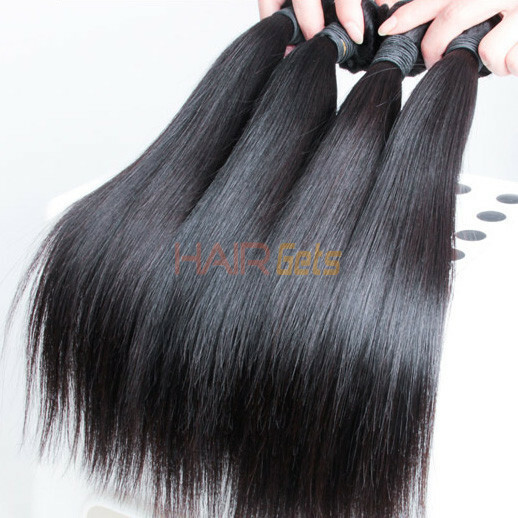 For the full fill one head and the hair less than 18 inch 3 bundles will be fine, if more than 18 inch, 4 bundles will be better. Copyright © 2018 HairGets All Rights Reserved.